You are cordially invited to the 2018 Founders' Day Luncheon. 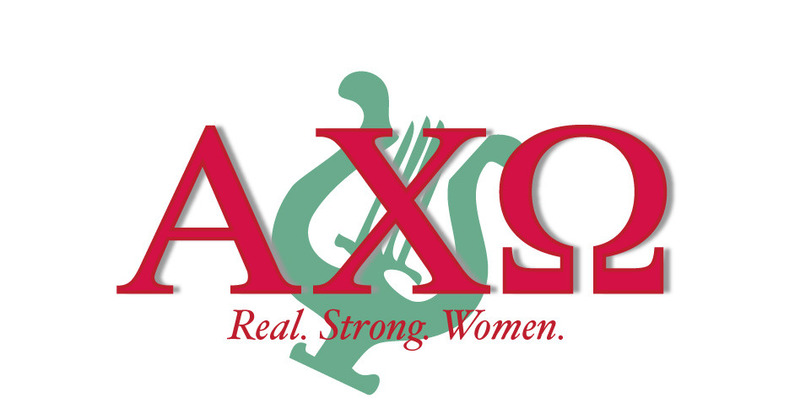 Alpha Chi Omega is celebrating 133 years of sisterhood! Please join your sisters in the greater Houston area to celebrate. Mark your calendars! More information is coming soon.